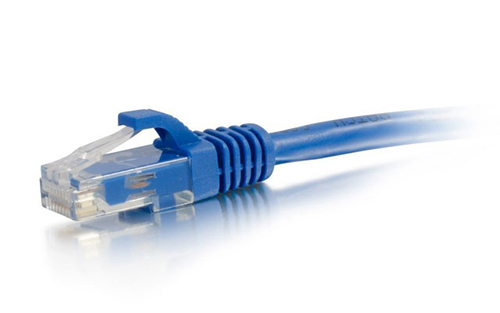 Our network ethernet cable installation in your home or office includes concealing the wire in an attic or crawl space (ideal for Gaming Units, Hi Speed Internet, Broadband or Access Points). Our technicians are very experienced when it comes to all of your audio/ visual needs. Here at LSASecurity.com our service doesn't end when the TV is on the wall, we can help you with all your low voltage needs, we can schedule our installers to add cable, phone or network jacks. If your cable jack isn't where your new TV is going or your TiVo needs a phone jack for pay-per-view then let us take care of that for you as well. Rather than having the cable or phone companies come out and be inconvenienced by two providers, let us handle everything at once. Be sure to ask us about our in-house wiring packages when you call about your LCD or Plasma installation. Not regarding cable concealment: Our installers will make every effort to conceal the wires, if additional labor is required an additional fee will apply. If wire concealment is not possible than our installers will make every effort to keep the wires neat by using proper wire management.